What percentage of Australians thought the Power of Ten was a good idea? Well, it’s hard to say what the percentage was but 521,000 wasn’t enough to keep the show going. Nine has pulled it after just two episodes, the same life-span of Monster House. 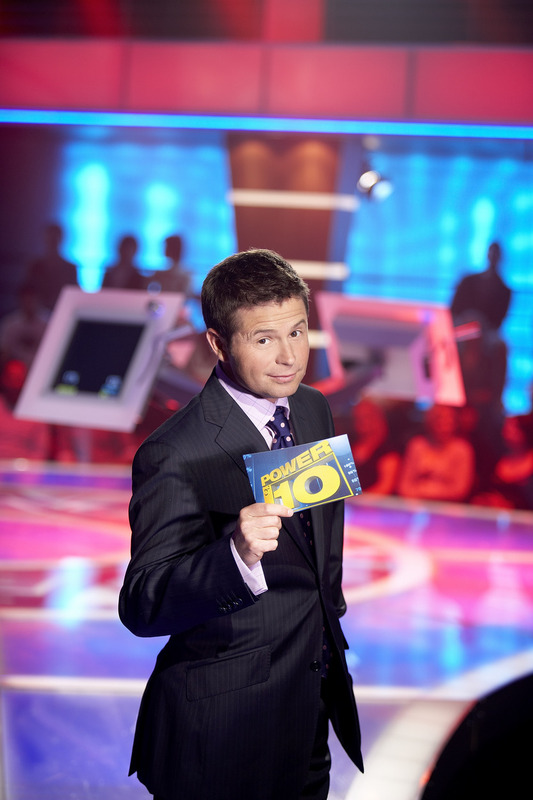 Remaining episodes of the series, hosted by Steve Jacobs (who received mostly positive reviews), now hang in limbo while the Network considers whether to air them later in the year or in a low-profile timeslot. Given the contestants didn’t win much money from the show, Nine could probably just pay them out to avoid its own Bingo-style scandal. Nine will fill the spot with the doco series, David Attenborough’s Life in Cold Blood, probably not a bad alternative to the genres already stitched up by Seven and TEN in the 7:30pm Monday slot. All eyes on Moment of Truth news tomorrow? Maybe they could put some of us out of our misery and give us Survivor Micronesia now. It couldn’t rate any lower than Power of 10. It relied solely on the sliding meter thing. Once the gimmick wore off, it had no hope. Now bring on Hole in the Wall! I’m usually a nine fan but why are they sticking Life in Cold Blood on, that’s not gonna deliver good ratings! Why are they not sticking Search and Rescue and Fire 000 on to lead into Sea Patrol??? I’m not surprised it’s been axed. A very boring show! Although I don’t really care, I feel a bit sorry for Steve. He’d feel like crap. Oh well, I don’t know what goes through the heads of those idiot game show producers at Nine. Moment Of Truth will be gone by this time tomorrow, surely. The negative reaction to last week’s nasty little piece of exploitation – even from Nine’s own core viewers on their own message board – was intensely negative, and the show is a contrived, crushing bore. That alone annoyed me so much I hit “delete” on my recording of the show after 20 minutes. I also wondered why not bring back What’s Good For You,it did quite well in the 7.30 slot. Not sure if Nine won’t just leave The Moment of Truth it does well in the under 50s which is where all the $$$ are. Considering how cheap it is I’m sure Nine do well out of it. It’s no surprise The Power of 10 was axed. Steve Jacobs must now go back to the weather while Nine tries to find a successful 7:30PM show. The 7:30PM slot has struggled for Nine since the gold old days of Friends and even What’s Good For You didn’t do too badly, why not bring that back?